Our life is organised along seasonsal lines as soon as we are born and Seasonality accompanies us throughout our lifes, regardless of whether we were born in spring, summer, autumn or winter. As we grow up, we re introduced to seasonal behaviours. Swimming outdoors in summer, playing in the snow in winter. Long warm summer days and cold winter nights. The renewal in spring when trees get new leaves and the transitional autumn weeks when the leaves are still on the trees, but often in glorious colours before they drop after a job well done. An important part of that seasonal awareness we develop is the food we eat. We grow up eating meals prepared on the basis of meal component availability, regional cusine history, the skills of the cook and the time of the year. Cold potato salad is more likely to be on the menu in spring and summer, whilst winter is the season for a hot potato soup. Potatoes are available all year round and instead of storing them by the hundred weight, we just go to the supermarket more often and buy them a few kgs at a time. Other fruits & vegetables, strawberries for example, are not available all year round from the same source and are a crop we strongly associate with early summer; and peaches and plums are most certainly a summer fruit. Apples and pears ripen in early autumn - and Brussel Sprouts need a decent frost in order to reach their optimal taste. Our lifes themselves are also Seasonality based and it is something we instinctively know, without thinking about it every day. The phrase "autumn of our life" comes to mind. Yet the Fruit Trade has managed to turn the Seasonality concept on its head. Im a writing this in the middle of the New Zealand winter, which admittedly is not as harsh as winters elsewhere, and the supermarkets are running promotions on Californian summer fruit! 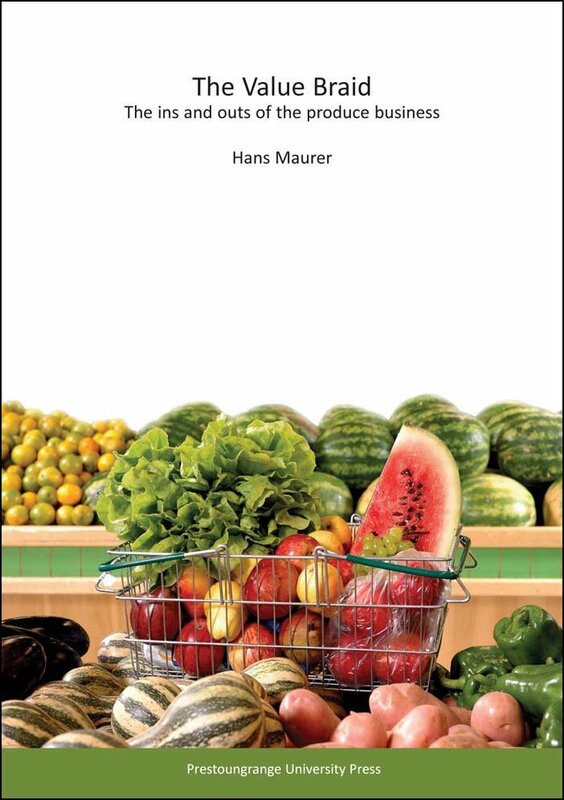 The phrase "seasonal produce" has most certainly lost its impetus during the last 25 years; partially due the fact that supermarkets have demonstrated 'the possible' to consumer by putting it on their shelves and partially because consumers now expect 'the impossible' from their retailers as a matter of course.